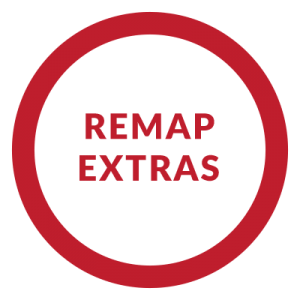 Is it time to treat yourself to a remap? Why wait? 2 free engine carbon cleans when you book two vehicles in! 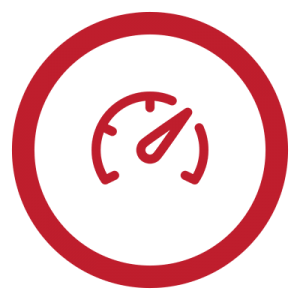 Get a free engine carbon clean each when you have two vehicles remapped at the same time! That’s a £100 give-way. A stage 1 remap requires no modifications to your vehicle, it brings a really nice improvement from the standard power and reduced turbo lag. This is our most popular remap, the extra power we request is not pushing the engine or turbo to the max capacity. Typically your vehicle will gain around 30% extra power from standard with this remap. Typical example: BMW 118d 140bhp/300nm torque. Stage 1 remap: 180bhp/370nm torque. Price: £249 / £299, contact us to confirm a price for your vehicle. *Applies to stage 1, eco & eco/power remaps only without dyno. 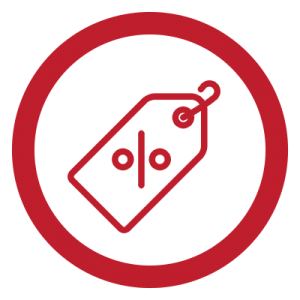 *Most vehicles can be done at this promotional price however we may charge more for some vehicles. 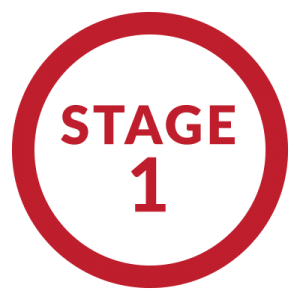 Stage 2 – diesel engines only. This is for customers who wish to gain the max potential power from their vehicle. A stage 2 remap is still within the tolerances of the engine and turbo. Example: BMW 118d 140bhp/300nm torque. Stage 2 remap: 210bhp/420nm torque. Available for all diesels (minimum mods required, DPF removal, air filter upgrade & occasionally intercooler upgrade). Available for diesel vehicles only. 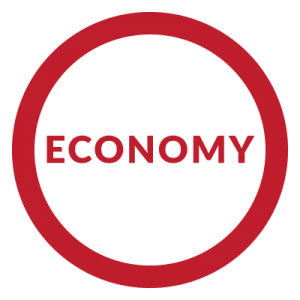 A vehicle that has benefited from an economy remap can expect to anywhere between 10-20% improvement. Also power gains from standard too, around 15-20% increase. Typical example: BMW 118d 140bhp/300nm torque. Economy remap: 165bhp/345nm torque. We recommend this remap to those who’s priority is to save fuel rather than boosting performance. 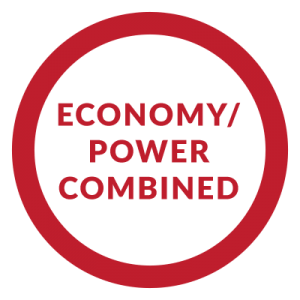 If you definitely want to improve your vehicles fuel economy however wish to feel a nice increase in power then this is the remap for you. Example: BMW 118d 140bhp/300nm torque. Economy/power remap: 170bhp/355nm torque. Fuel savings up to 10% increase. 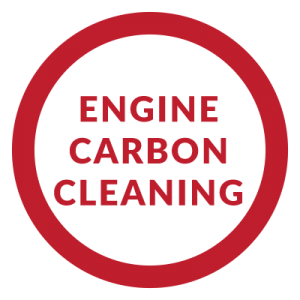 Engine carbon cleaning is all about restoring lost power and economy from the engine. We recommend having this done when a vehicle has 40,000 or more miles on the clock. Restored performance and economy, customers see a boost in performance just from a carbon clean. A cleaner running engine, if your car smokes a lot then its due a clean! 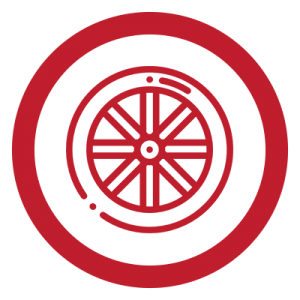 See our DPF removal page for more information about what a DPF is and the pro’s and cons of removing this. DPF faulty and blocking up, causing engine management lights and potential limp mode. Or you would like more power than a Stage 1 remap. Pay monthly scheme: Four payments of £104.50. With optional engine carbon clean via payment scheme: £117. *Price may be higher for the odd rare vehicle depending on the labour time involved to remove the DPF physically. (DPF’s are fitted to most diesel engines past 2005). 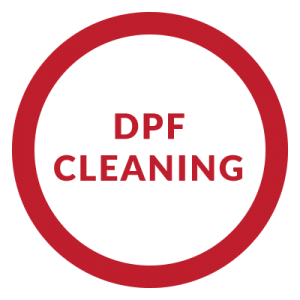 For faulty or blocked diesel particulate filters, for more information see our dpf cleaning article. Pay monthly scheme: Four payments of £50. We accept payment by Cash, Credit card, Paypal or cheque. ​Pay monthly scheme is debit card only. Please note we only accept payments in GBP currency. We may charge more for the odd vehicle depending on the amount of time it will take to remap the vehicle even tho 99% of vehicles can be done for the above price.